A group for the discussion of Transformers and all things related to them. Autocon is also the home of Vari-Quest, the e-mail update to the Complete Variations Page. For more information, or to join, please read the Autocon FAQ, listed in the link below. 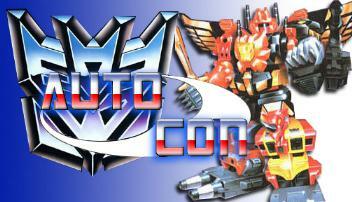 Visit Autocon on Yahoo Groups!